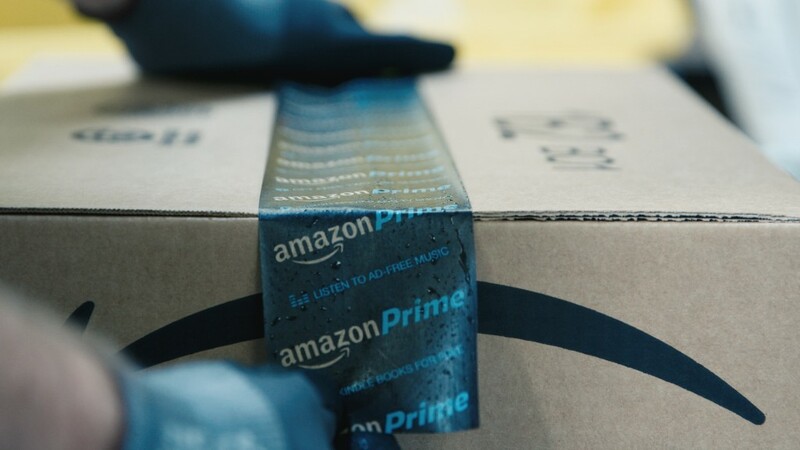 On Saturday Amazon (AMZN) will start collecting sales taxes on purchases in the last four states where it wasn't doing so: Hawaii, Idaho, Maine and New Mexico. Four other states -- Delaware, Montana, New Hampshire and Oregon -- have no sales tax, while a fifth, Alaska, doesn't have a statewide tax, but it does have municipal sales taxes. "The way we are consuming things is so different. Because of that, the states' sales tax revenue is not keeping pace," said Max Behlke, director of budget and tax policy for the NCSL. "States have to modernize [sales taxes] to the 21st century. If they can't collect sales taxes, it'll mean higher state income taxes or property taxes." "Their business model has changed. To have same day or next day delivery, you need distribution centers nearby," said Behlke. By the end of last year, Amazon was collecting sales taxes in 29 states and Washington D.C. Since that list included all of the largest states, that meant it was effectively collecting sales tax from 86% of the nation's population. The site has been rapidly adding the remaining states to the list of places where it collects taxes this year, bringing the total to 41 states plus Washington. And as of April 1, it will collect from all 45 states that have a statewide sales tax. And there is still one big sales-tax loophole left on Amazon: Shoppers don't have to pay sales tax when they buy from one of the site's many third-party vendors. "Whatever a state is getting in sales tax from Amazon, it should probably be getting about twice that much," said Behlke.